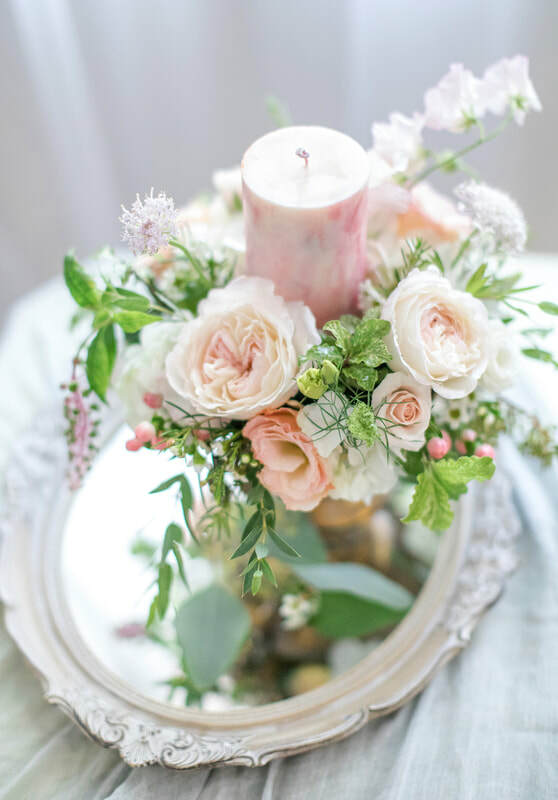 CANDLES & FLOWERS ARE ALWAYS BEST FRIENDS ! This time, we are collaborating with Color Wander and holding 2 different workshops ! Learning how to write a secret message with modern calligraphy and make your own candle! 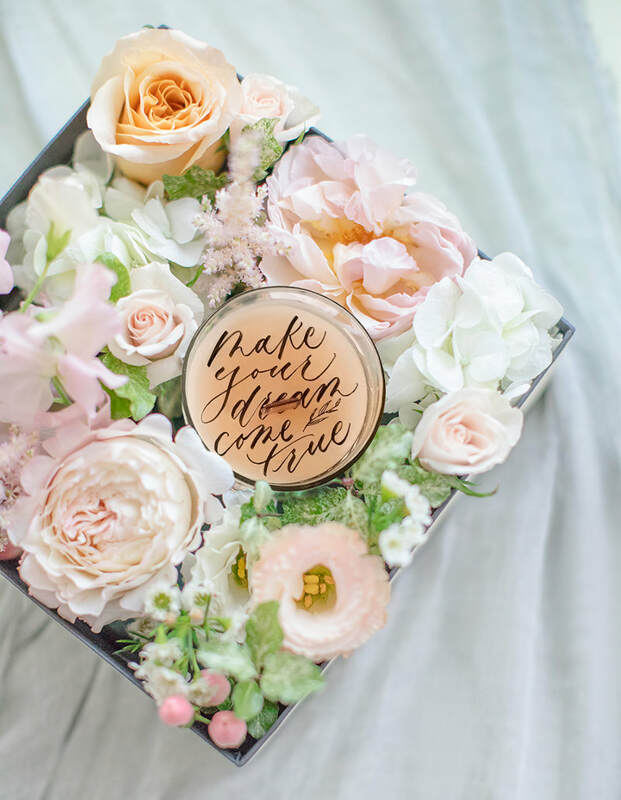 Together with the dainty beautiful flowers, create your own luxury floral box + candle present is just more than romantic! 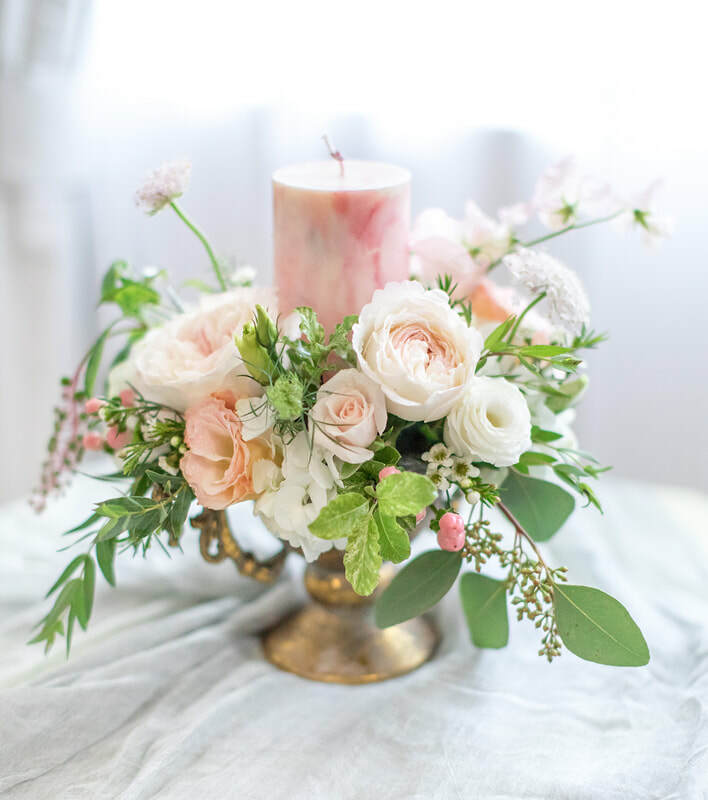 You will be learning 3 techniques in 1 workshop: calligraphy, candle making and floral arrangement! 4 November, 2018 (Sunday) 11:00a.m. - 1:00p.m. Marble candle is a special technique in candle making, every piece will be unique with your handcrafted pattern with the water colouring skills. Color wander is using natural soy wax imported from USA, and you can create your own scent. My Elegant Wedding will handpick seasonal flowers available in November to match with your marble candle! Come join us to create-memorable and delightful table arrangement which glisten in candlelight. 4 November, 2018 (Sunday) 2:00p.m. - 4:00p.m. students who have participated our previous workshops in 2018.